There were some 200+ video entries on YouTube! 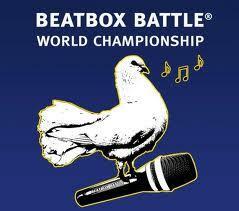 I don’t know what the record is for Swissbeatbox, but the wildcard competition was huge this year! Here are the solo wildcard winners for those of you wondering. Big ups to the ten wildcard winners! We couldn’t be left out of the fun, though! Here’ are our top 10 favorite Solo wildcards. These guys (and gal) showed immense improvement, showcased great musicality or was just plain dope. And even though they didn’t get the wildcard, we still have to give them props for their great videos. Before the #SaveBart starts being a thing, we just want to say B-Art’s video was sick. This wildcard was B-Art on crack! Its one thing to spam every sound you know, but leave it to B-Art to compose music out of the chaos. A chant themed routine, B-Art is still Netherlands’ top Beastboxer! Look at all that Mahnie! Self titled Inward Bass God, Inertia showcases his immense control in this video. Shot by his 2v2 partner, Honeycomb, Inertia sounded lit and we love the energy in Inertia’s beats. Ish is pure esh. The song Ish created is both emotional and creative, weaving several techniques to create one well thought out melody. He’s also one of the first beatboxers we’ve seen to use snort techniques with such a wide range of melody. Big ups to the Indian Beatbox Community! Two time spanish champ, Zekka has hit a high point in his beatbox. Just about every video from Zekka showcases his calm musical side contrasted by his powerful beats. 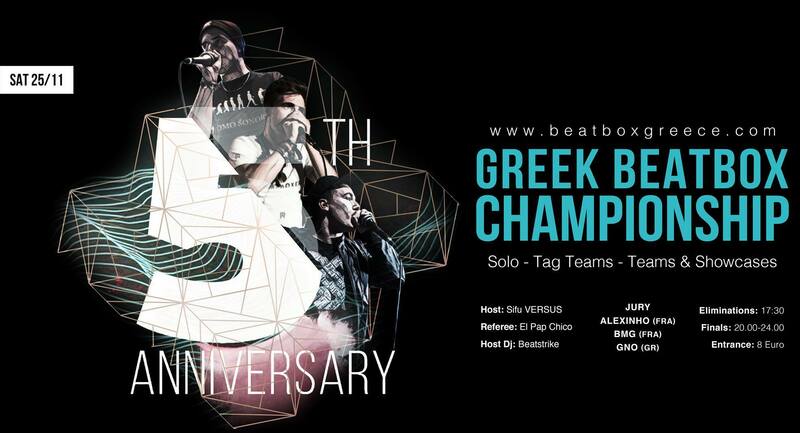 Big ups to the Spanish Beatbox Community! Maybe Swiss thought there were too many Korean beatboxers in the roster. H-Has, Hiss and Two.H are already beasts so adding this beast would be too much? Sick tech and great structure, we here at HBB are fans. Big ups to the Korean Beatbox Community! Brazilian Beatboxer, Dudz, has that Bigman/Mr Dimple style that is gaining popularity. But dont dismiss him too fast. I found myself coming back and listening to this melody multiple times. Big ups to Dudz and the Brazilian Beatbox Community! Esh’x! Samy is a wonderfully complex beatboxer. Lyon native’x and a fan of the funky beats, Samy’s groove in this beat tells a story’x. When we first met Chiwawa at GBBB17, she was a shy beatboxer. Only a half of a year later, she pulls out this beast of a video. Maybe its all that time she spent with Trung Bao, but we feel like her inner chiwawa finally came out! A perfect use of her signature sound! Frosty is the Under18 champ and a strong contender in the UK scene. And this video shows why! He showed great improvement and even crazier control over his signature sounds. Watch out for him this time next year! And Lastly, we had to share our good friend, Fredy Beats’ video. Combining his showmanship and his theatrical beatbox, Fredy created a great visual to his wildcard. Sure, there are no points for “flashy” wildcards, but damn Fredy! 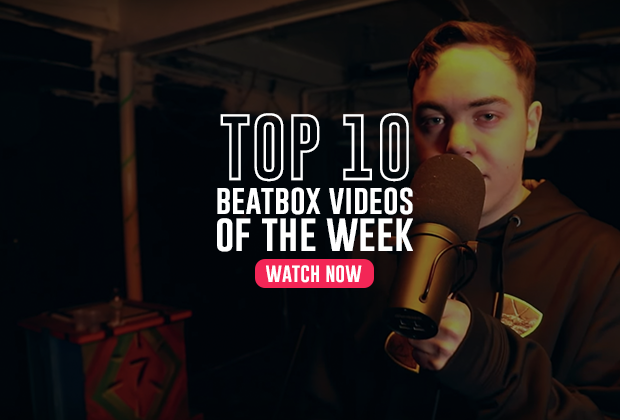 We are so proud of our worldwide beatbox family! 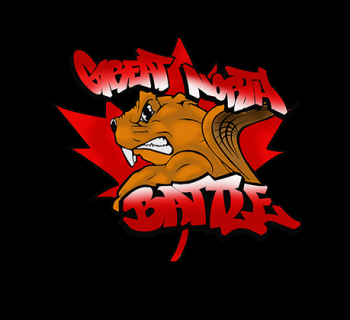 Before you ask, the last GBBB's top competitors get invited back, so don’t worry that Hiss didn’t post a video! 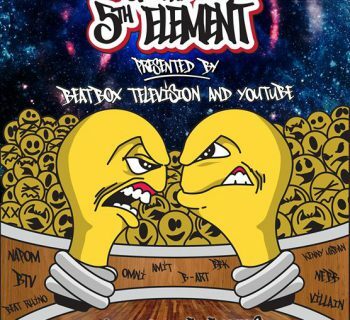 So many great videos and so many more future beatbox stars in the making. Don’t be discouraged, beatboxers. This was Piratheeban’s third attempt at a wildcard in the past 3 years. As Pira said on Facebook, “Dreams do come true”! 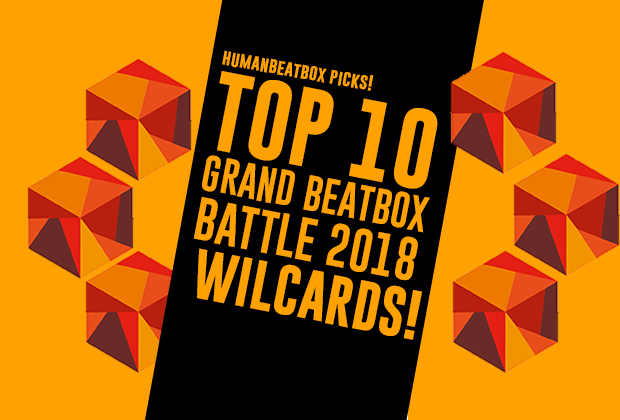 And Swissbeatbox just announced they will have an ELEVENTH Wildcard, voted by you! As of this post, we do not know who that winner is. But here are the beatboxers in the running (note some of the beatboxers in the running for the 11th wildcard are on this list too); Ish, Fredy Beats, Zekka, Elisii, FootboxG, Wing! You have till midnight (CET), November 23rd to vote! VOTE HERE!